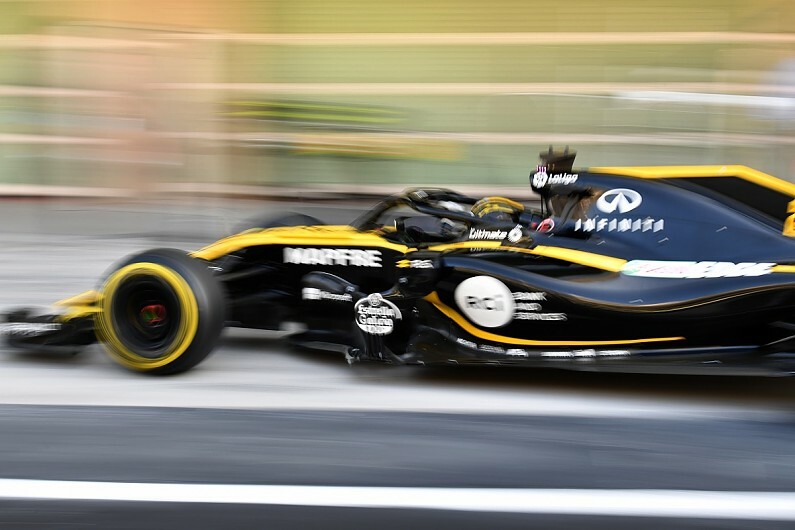 Formula 1 fans are waiting for new-look cars to emerge next month, with an aerodynamic rules revamp forcing teams to produce very different front and rear wings. The push to get rid of the outwash effect of previous wing designs, and help reduce turbulence for following cars, is aimed at trying to increase the chances of overtaking. There are also much talked about new tyre rules to simplifying how compound selections are labelled during grand prix weekends. But it is not just aerodynamic and tyres rules that are changing for 2019, as the FIA has approved a whole raft of sporting changes – including an increased fuel limit of 110kg – that will make a difference to grand prix weekends. The total weight of cars has included the driver for some time, meaning teams are helped by the driver being as light as possible. Even if the driver is not light enough to actually bring things under the minimum weight limit, which is 743kg this year, a lighter driver can offer a team the freedom to use ballast in the right areas to help car performance. But from now on, the weight of the driver and his seat will be measured at the start of the campaign and must hit a minimum of 80kg. Any driver under that limit will have to have ballast fitted inside the cockpit area. One of the most disappointing consequences of the current turbo-hybrid engine rules has been the wave of grid penalties for drivers that need new parts. A move to send drivers to the back of the grid if they faced more than a 15-place drop, rather than a set number of positions, improved things a bit last year, but a rule that said the order for drivers starting at the back would be effectively be determined by who left the pits first – leading to strange situations where a queue would form before FP1 to be the first car out. From the start of this year, those drivers starting at the back will be placed in the order they qualify – which means even those relegated to the back will be forced to take part as much as possible on a Saturday afternoon. The rate of development with F1’s current engines has pushed thermal efficiency levels to pretty impressive numbers, but such was the battle to be best with the new turbo-hybrid powerunits that grey areas, including burning oil to boost power, have been fully exploited. The FIA duly stepped in to limit how much teams were allowed to burn, and further restrictions have also been put in place for 2019. 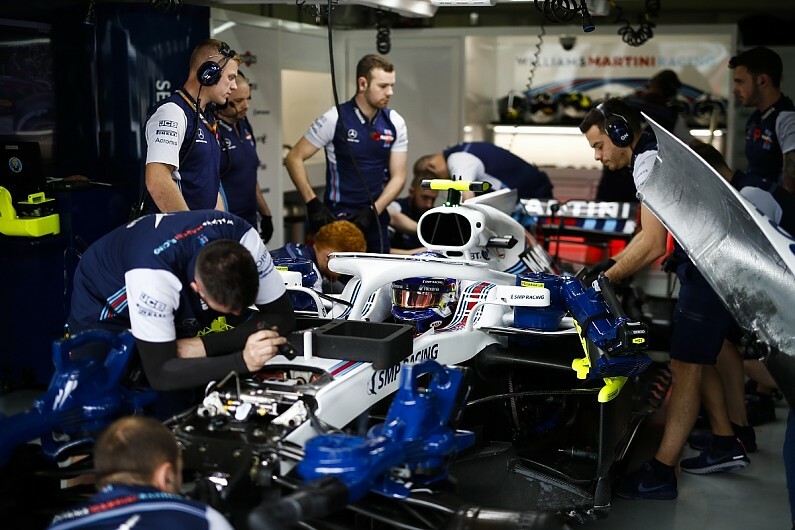 From the start of this season, a new clause in the regulations stipulates that teams must keep their auxiliary oil tanks empty throughout qualifying. This will prevent teams burning extra oil for a ‘party mode’ boost during the battle for pole position. 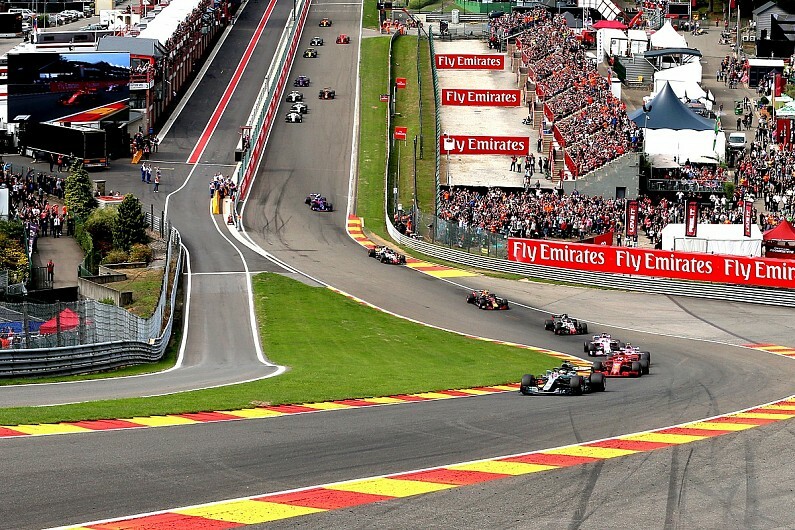 Drivers were previously allowed to overtake at the first safety-car line – which was often situated before the start/finish line – once the safety car had returned to the pits. But that rule is changing for 2019, with overtaking now not allowed until drivers have passed the start/finish line following the restart. This coincides with a change in flag procedures, with the old practice of waving green flags around the track once the safety car had entered the pits being dropped. From 2019, green flags will only begin at the start/finish line. 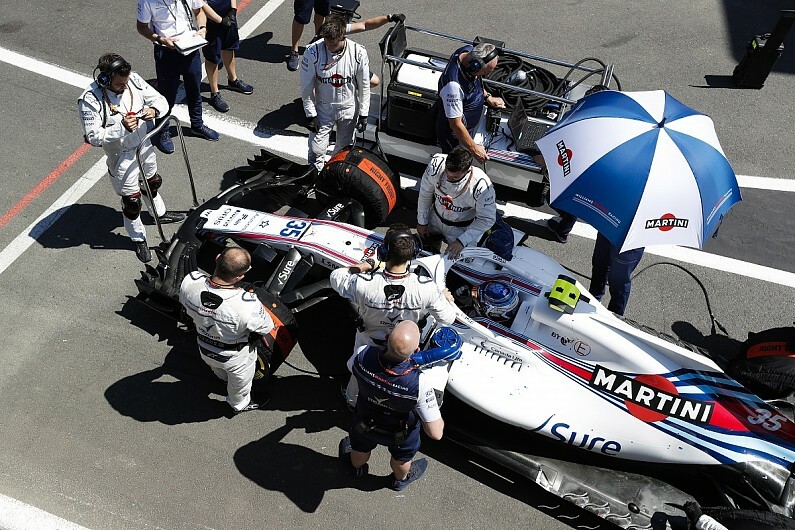 In a bid to cut costs, teams have for several years been limited on the number of personnel they can bring to tracks to help operate the car. While the move has worked well, an unintended consequence has been a reluctance from teams to use weekends to help bring in young staff, because they cannot afford to lose a valuable team slots. For 2019, there will be fresh opportunities for juniors to get hands-on experience at a race track, as an exemption to the 60-person team-personnel limit has been agreed. Teams will be allowed six individual exemptions during the year for trainee personnel to be used alongside their regular 60, although no individual may attend more than two grands prix in this capacity. 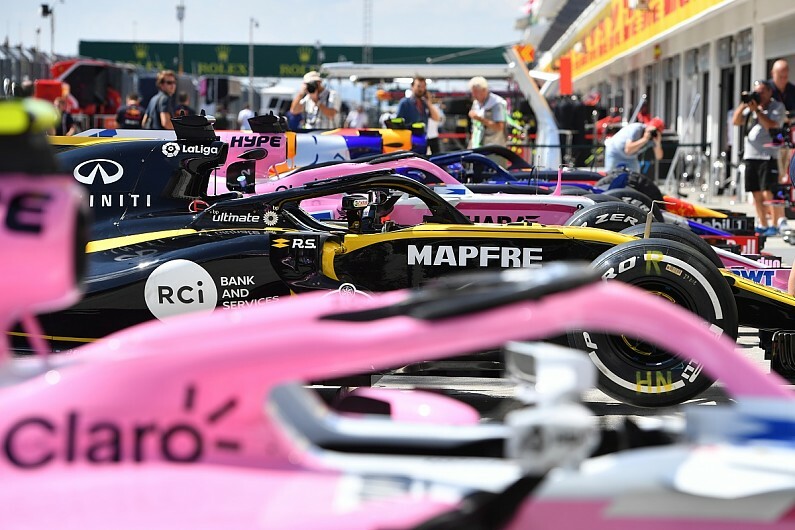 Teams often queued up in the pitlane on Thursdays so they could get their cars scrutineered ahead of Friday practice, but that will all change for 2019 as the FIA has tweaked the rulebook to effectively leave teams to scrutineer themselves. Rather than being checked by the FIA, teams now have to submit a declaration the day before – no later than 18 hours before the start of first practice – to state their cars fully comply with regulations. Teams that miss the deadline will not be allowed to compete. But although teams will scrutineer themselves, this will not increase the temptation to sneak illegal parts into the race weekends. The FIA still has the right to inspect cars at any point over a weekend, and competitors will face the same post-session checks as before to ensure they fully comply with the rules. 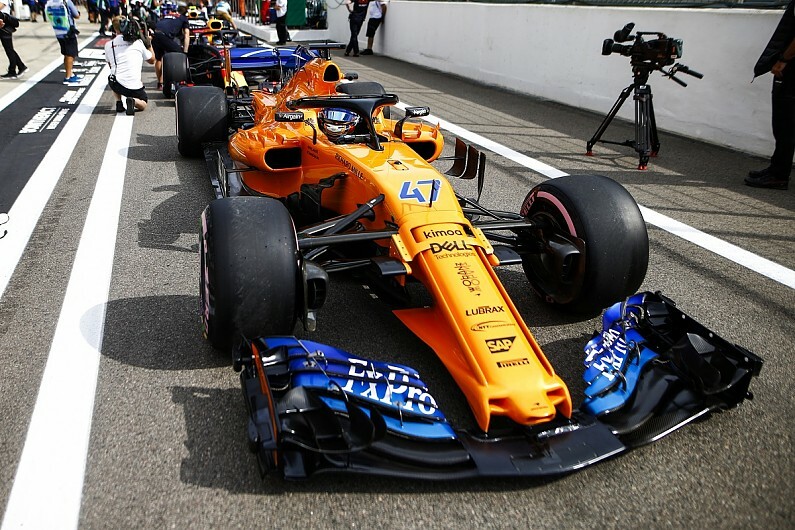 Under certain circumstances (like needing to make a major car change under qualifying parc ferme conditions), drivers have to start from the pitlane. 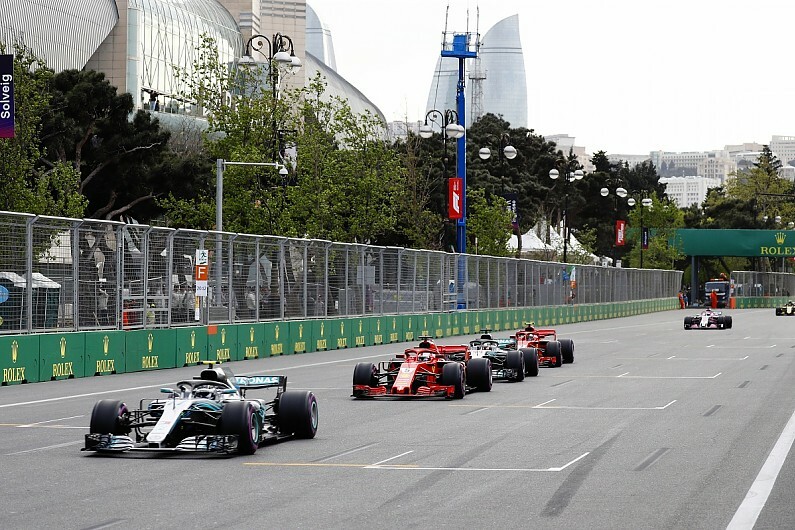 Previous rules meant these drivers would have no chance to get a last-minute feel of track conditions before the first lap as they were not allowed to join in with the formation lap. But cars starting from the pitlane are now allowed to run at the back of the formation lap once the last car starting the grid has passed the pit exit. At the end of the formation lap, this car will need to enter the pits again and take the start from the end of the pitlane as before. Two new rules for 2019 affect what drivers can wear. 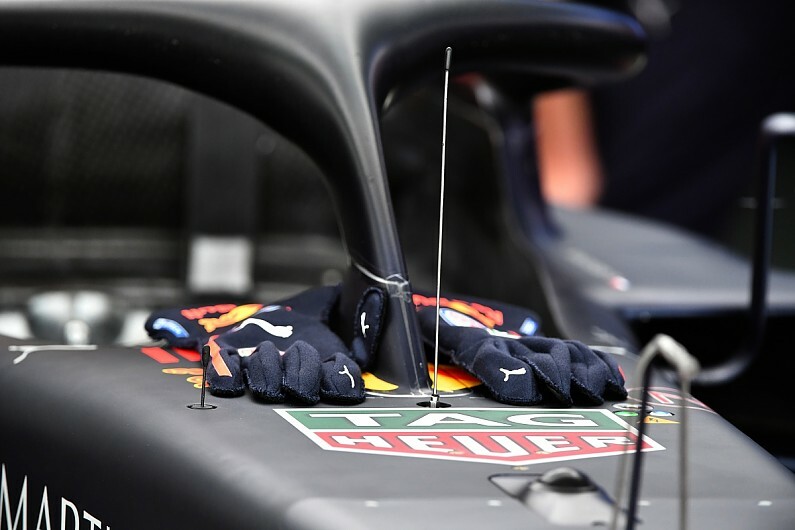 The use of biometric gloves (which drivers have already been wearing) has formally been mandated by new sporting regulations, but the most significant change is with the crash helmet, as a new safety standard is being introduced to offer better head protection. Building on the lessons learned from Felipe Massa’s qualifying crash at the 2009 Hungarian Grand Prix, new forehead-covering dimensions with a smaller visor opening allow for greater ballistics protections and better energy absorption in the area that had previously been protected by a Zylon panel. 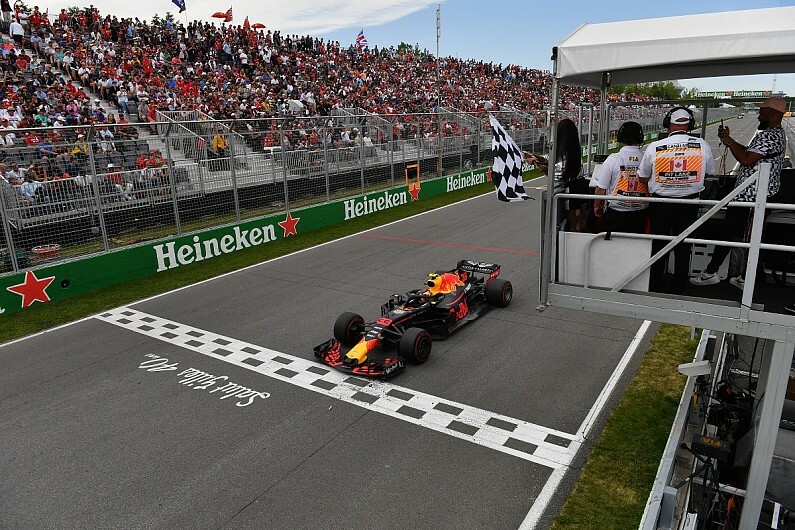 Last year’s Canadian Grand Prix chequered flag blunder, when model Winnie Harlow waved it a lap early, has prompted a new approach for ending races in 2019.